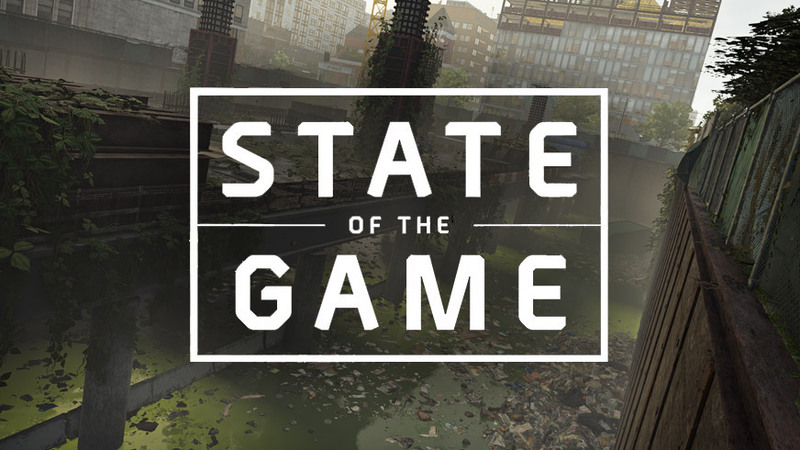 As stated in today’s State of the Game episode #113 from March 20th, the developers are now focusing on fixing remaining bugs as the game’s health state is one of their highest priorities right now before new content like World Tier 5 and the Stronghold Tidal Basin gets unlocked. The developers were already able to fix a couple of critical bugs during the last maintenance downtimes, where one, for example, was partially fixing the Skills cooldown issue. Also, most of the audio problems have been resolved which why the audio team is now also looking into further improvements such as more recognizable Headshot sounds or silencers not impacting gun sounds. An upcoming server patch will be rolled out soon that will fix some of the here listed known issues, including the ones below, whereas a client-side patch is needed to address some Skill related and group-scaling issues. It should also address an issue where a player’s character could suddenly look differently as well as return lost skins from sold weapons. Several issues tied to contributing Clan XP and CXP in general. Group scaling issues between players with different character levels. The first step will be to reduce the NPC damage, while issues with item scalings need an additional client-side patch. In-game stats since the launch of the game. The post State of the Game: Known Issues, Patch Roadmap & In-Game Stats appeared first on The Division Zone.